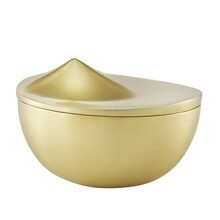 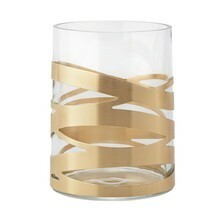 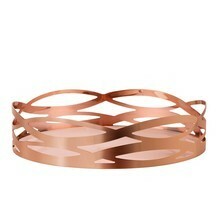 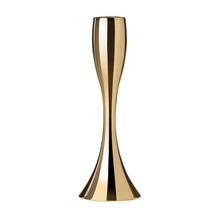 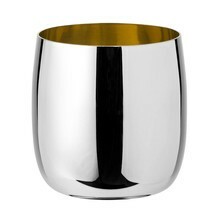 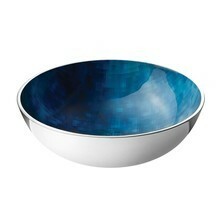 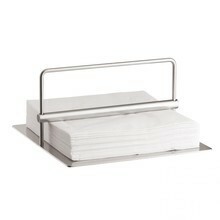 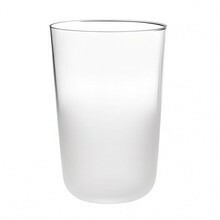 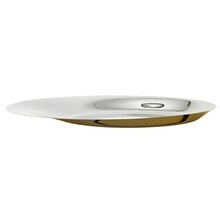 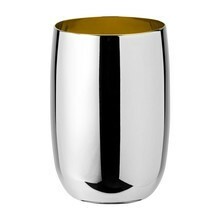 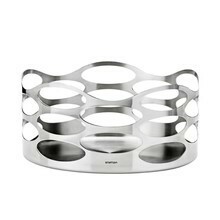 The new tableware collection from star architect Norman Foster features impressively clear curves and smooth lines. 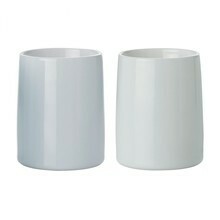 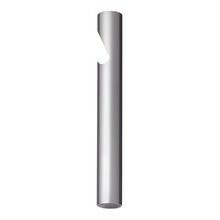 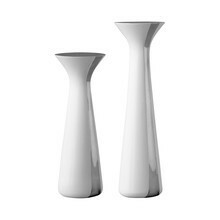 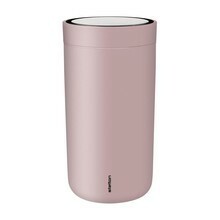 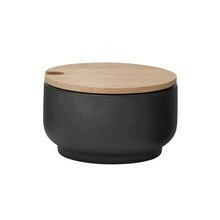 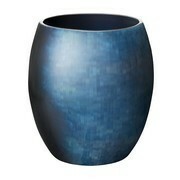 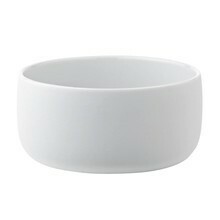 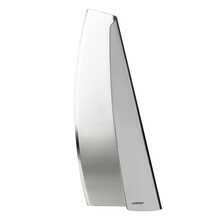 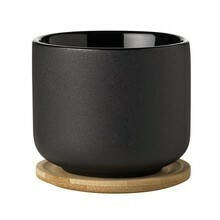 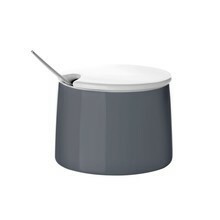 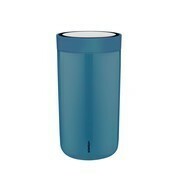 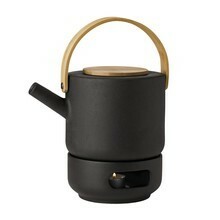 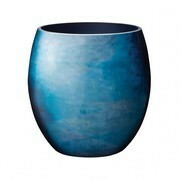 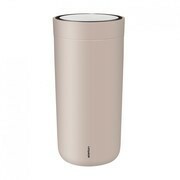 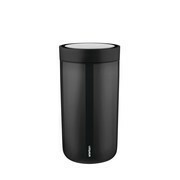 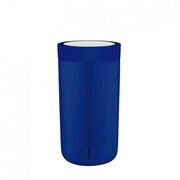 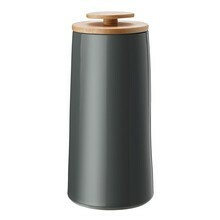 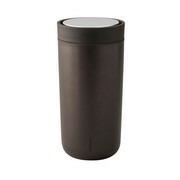 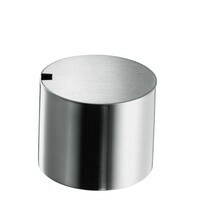 The linear and extremely high- quality accessories from Stelton are an everyday enrichment and a delight for the senses. 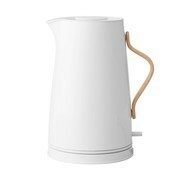 This jug, probably the most beautiful of its kind in the world, has been keeping tea and coffee warm for 40 years now, and still looks timelessly innovative. 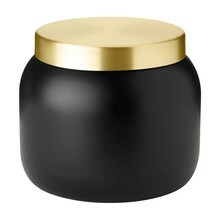 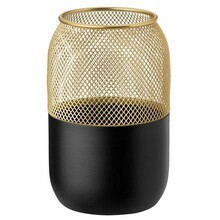 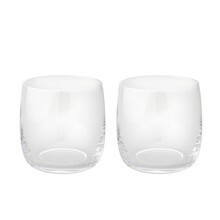 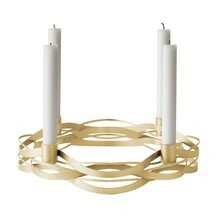 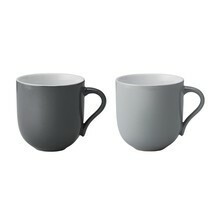 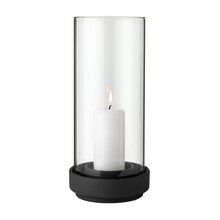 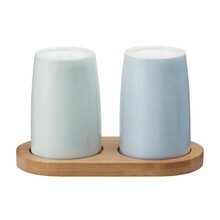 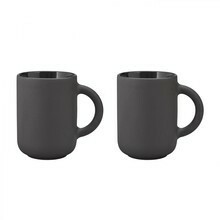 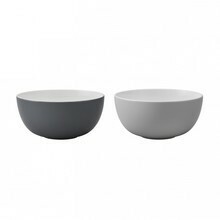 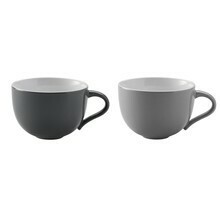 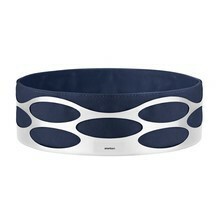 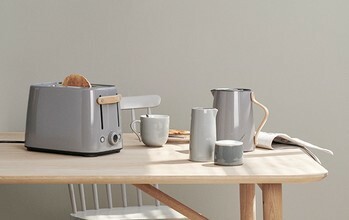 Niels Stellan Høm and Carton Madelaire were army buddies, who founded the company Stelton together in the year 1960 planning to sell gloves and sports shoes, later also furniture. 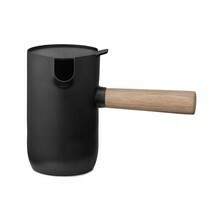 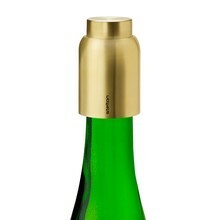 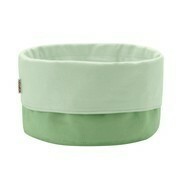 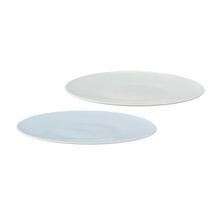 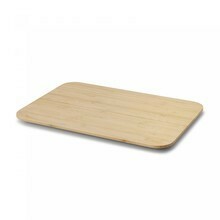 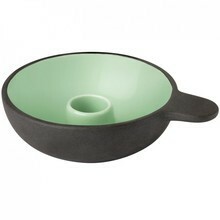 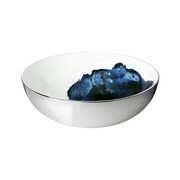 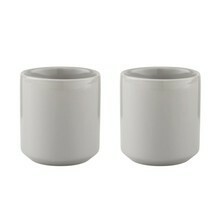 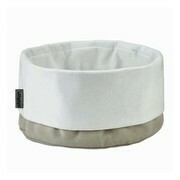 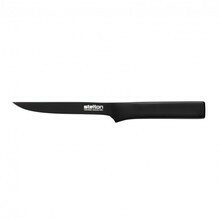 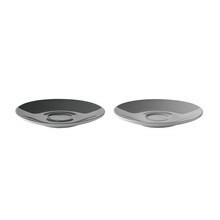 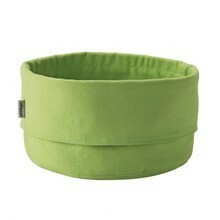 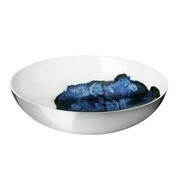 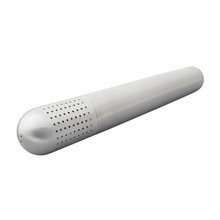 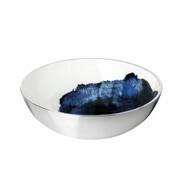 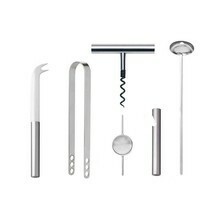 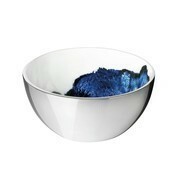 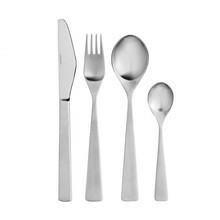 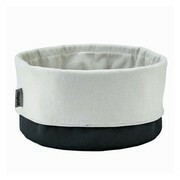 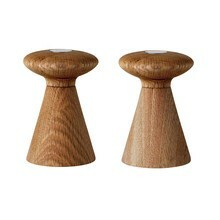 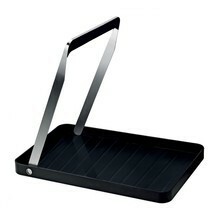 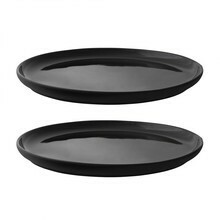 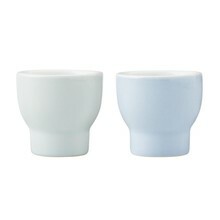 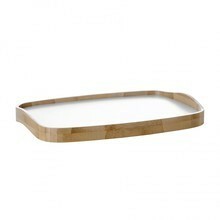 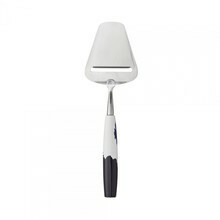 They failed to succeed – which brought them the idea to manufacture tableware and serving tools for the Danish market. 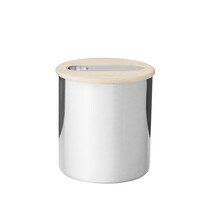 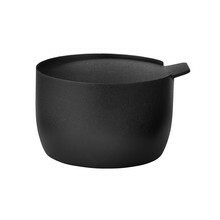 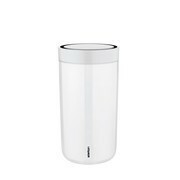 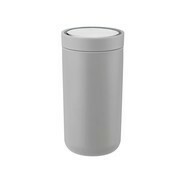 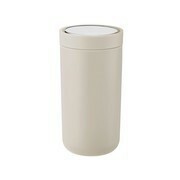 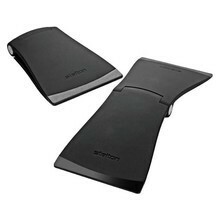 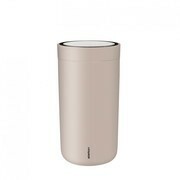 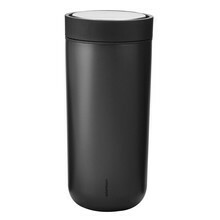 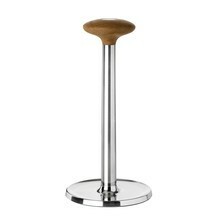 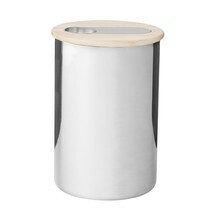 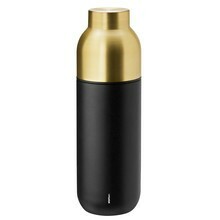 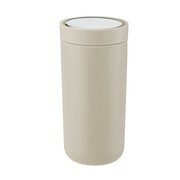 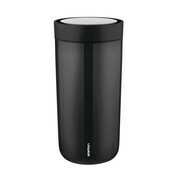 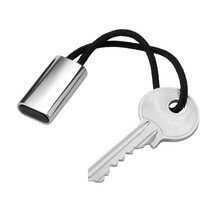 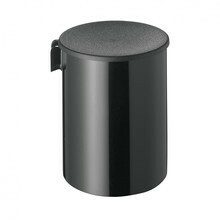 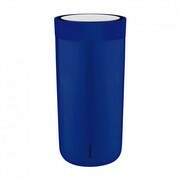 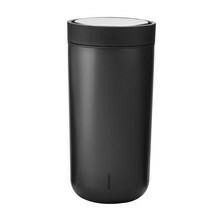 However, a new marketing manager, Peter Holmblad, quickly thought that Stelton could only survive with a new designer product. 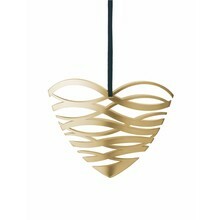 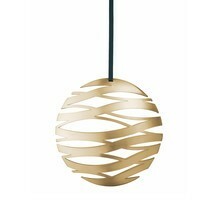 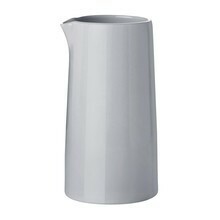 In the year 1964 he asked his stepfather Arne Jacobsen, Denmarks most outstanding architect and designer, to create something new. 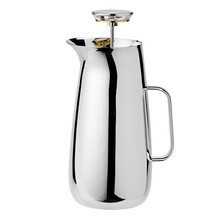 The task was to design a tea and coffee set, bowls, an ice bucket and a pitcher for the dining table and bar area – and all made of stainless steel. 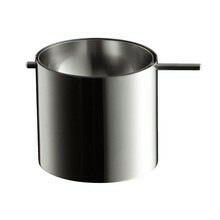 Three years later, in 1967, Stelton introduced these new products to the market by the name of “Cylinda Line”. 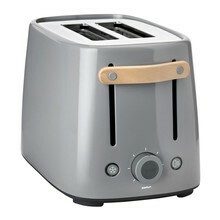 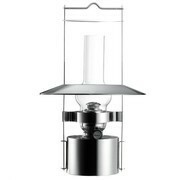 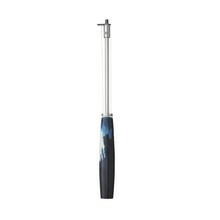 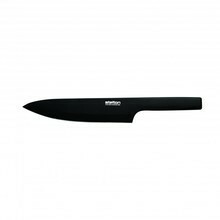 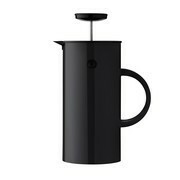 Their cylindrical shape, specially designed plastic handles, and the brushed steel surface make up the balanced and functional design. 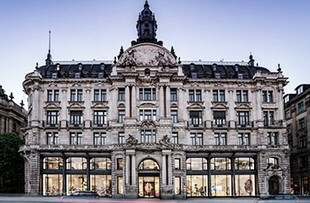 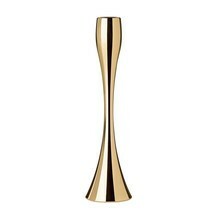 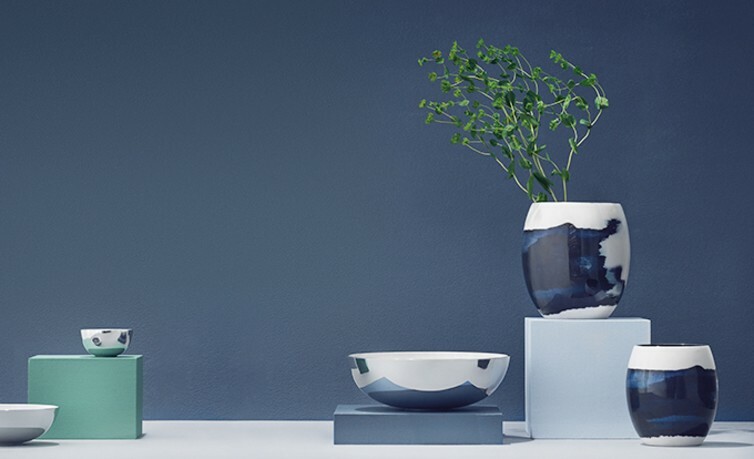 The collection became a huge success and was presented with the Danish Industrial Design Award as well as the International Design Award by the American Institute of Interior Design. 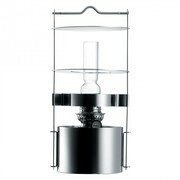 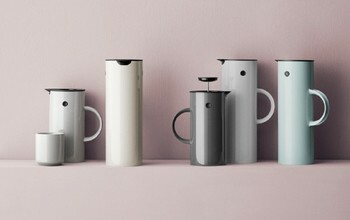 Today the Cylinda Line comprises 34 products, among them a coffee maker, a coffeepot, a sugar bowl, a cocktail shaker, salt and pepper shakers, as well as an ashtray. 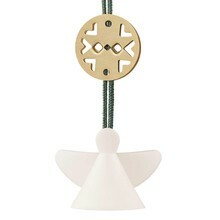 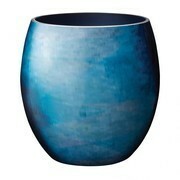 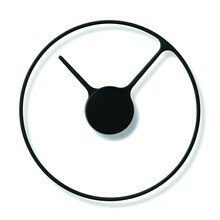 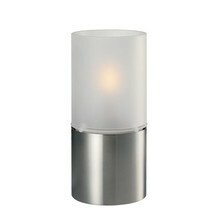 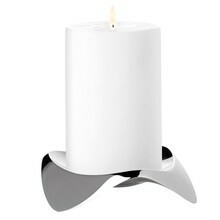 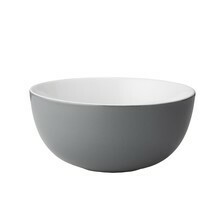 After Arne Jacobsen's death in 1971 it wasn't possible to extend the line any further. 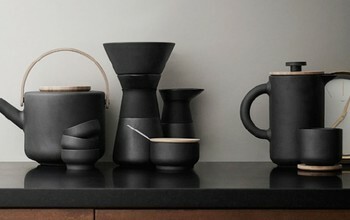 Because Stelton needed new products to stay successful on the market they hired Erik Magnussen, a young ceramist and designer. 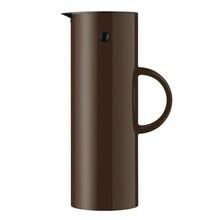 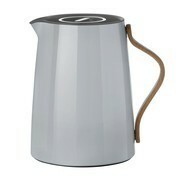 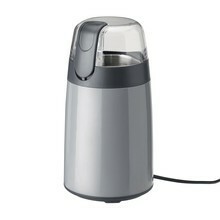 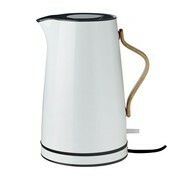 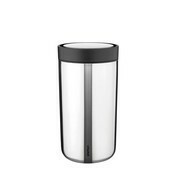 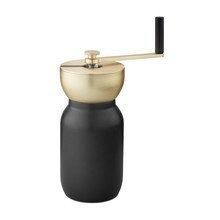 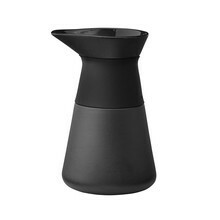 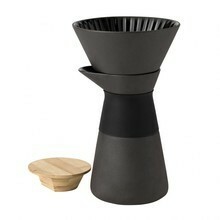 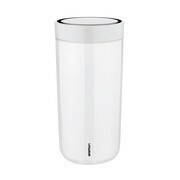 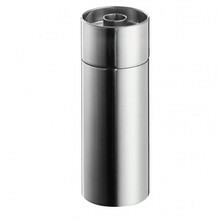 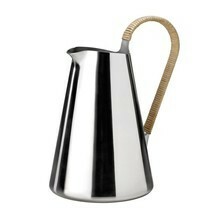 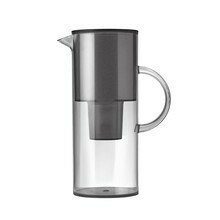 He designed the Stelton Vacuum Jug, which became famous quite quickly thanks to its automatic tip-up lid. 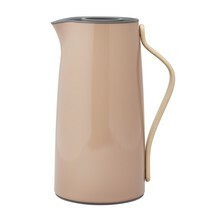 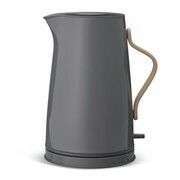 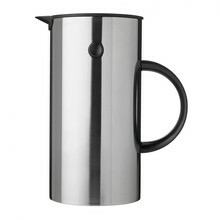 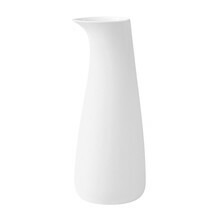 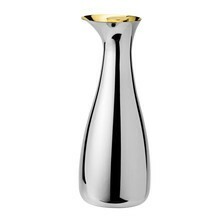 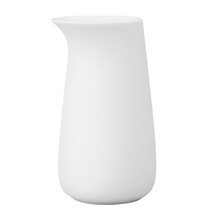 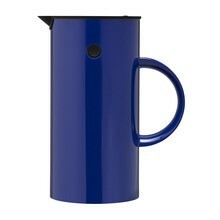 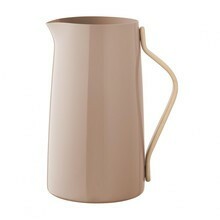 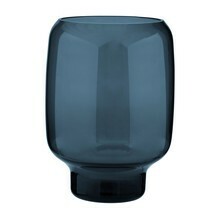 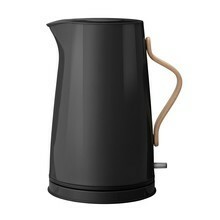 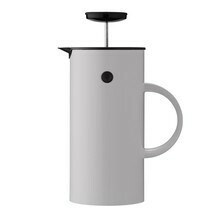 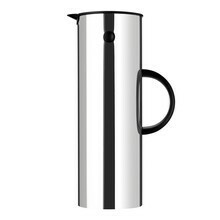 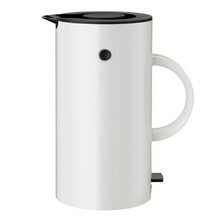 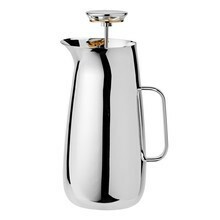 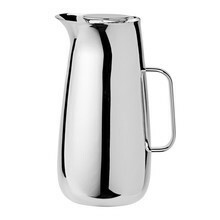 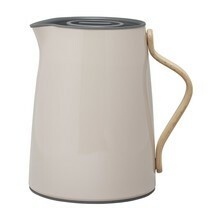 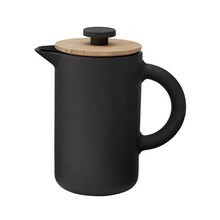 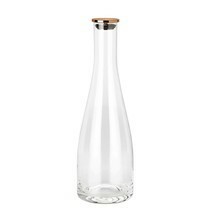 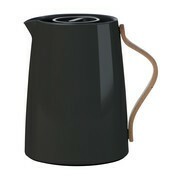 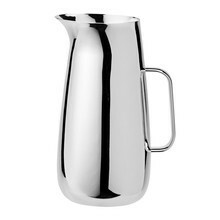 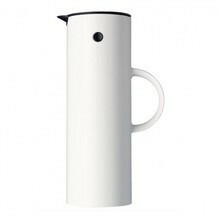 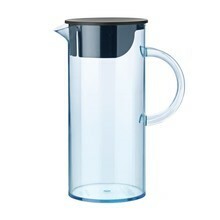 The vacuum jug also received the Danish Industrial Design Award in 1977 – to this day Stelton has sold more than ten million of these jugs. 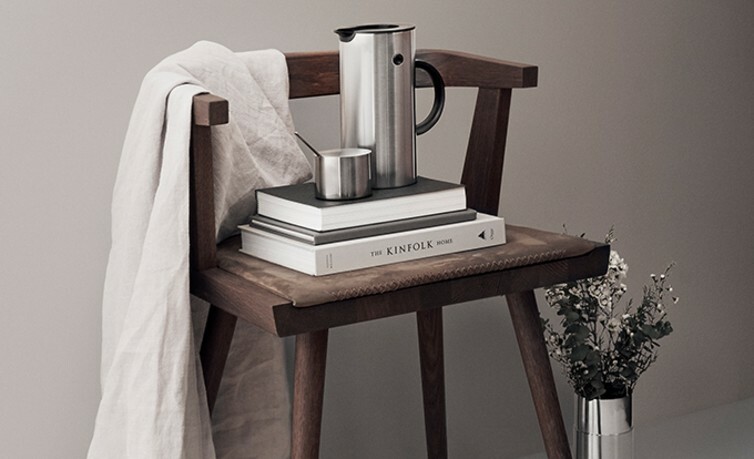 Peter Holmblad retired from the company in 2004 – the new manager Michael Ring initiated a business realignment. 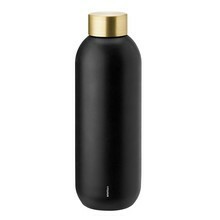 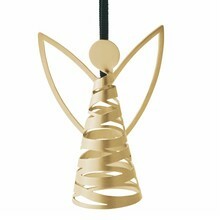 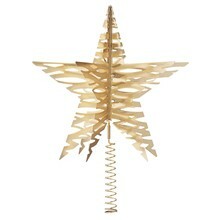 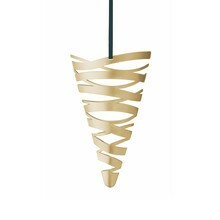 He changed the collection and commissioned new designers that brought in innovative product ideas and met the modern taste of their customers. 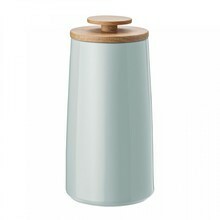 Today some of the most popular Stelton classics are the Stelton Bread Bag, the knives of the Pure collection, the household accessories of the Embrace collection and many more. 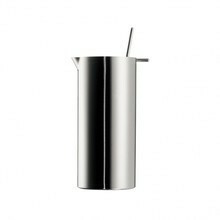 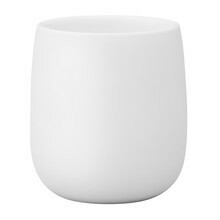 Surprising, functional, and high-quality design – these are values you can count on when purchasing products by Stelton!